Social media has transcended your smartphone and Facebook page. If you are one of the 8 Million people who use Uber, your feedback has become an integral part of the Uber social algorithm. 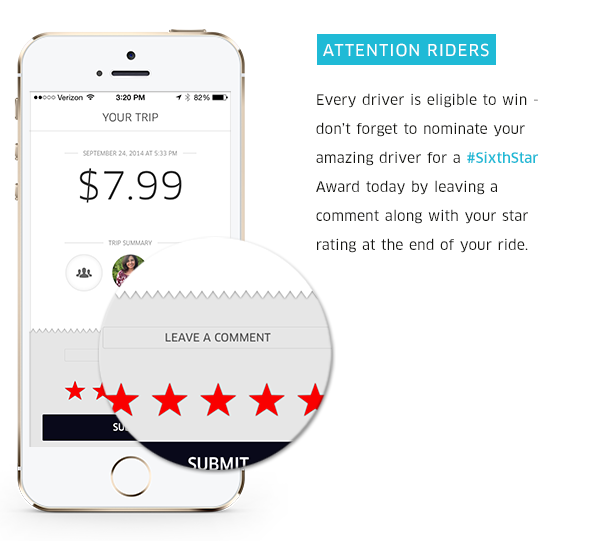 TL;DR You know how you rate your Uber Driver? It goes both ways.